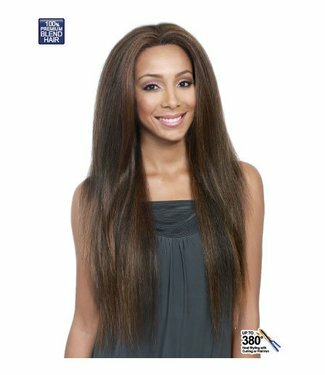 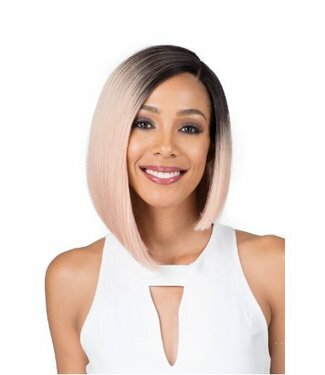 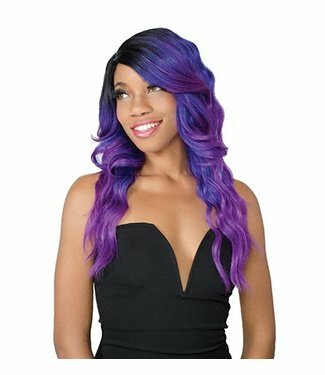 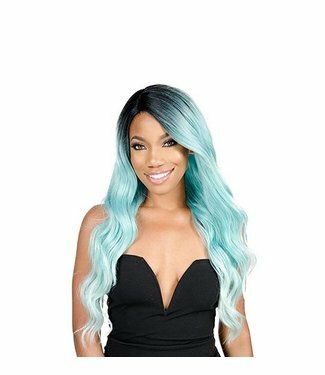 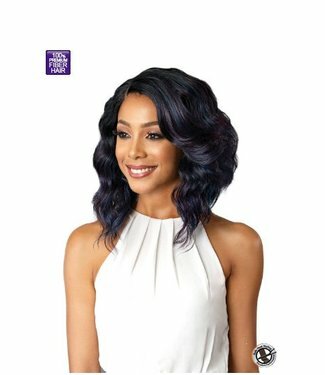 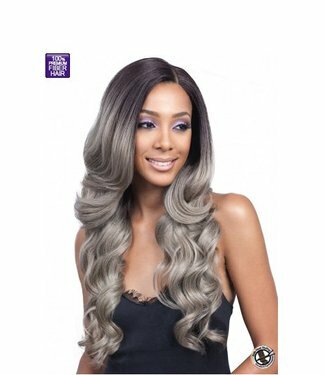 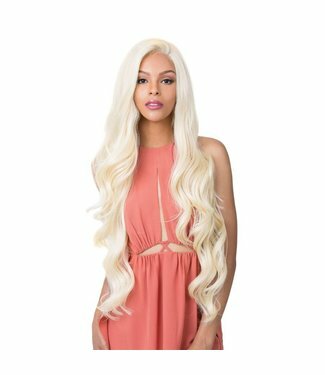 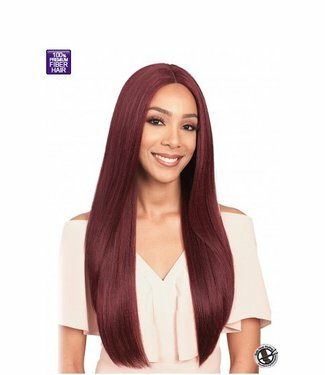 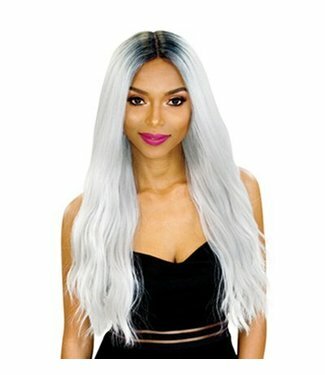 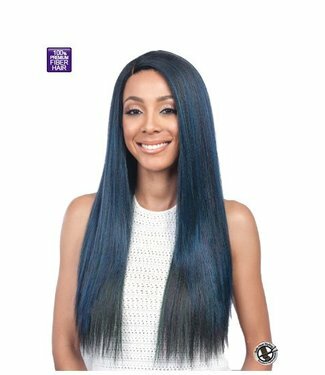 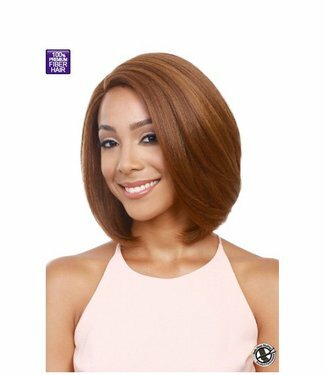 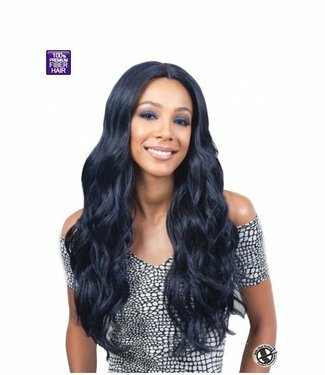 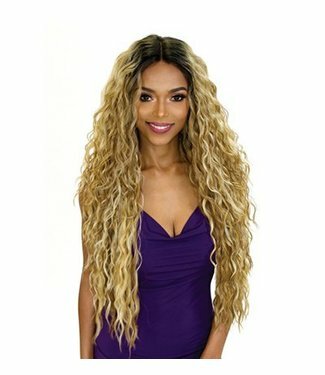 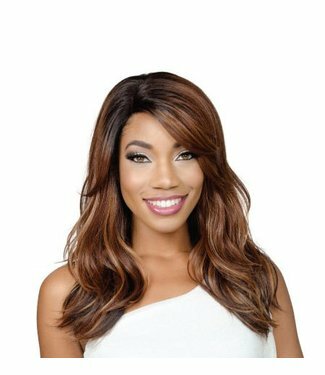 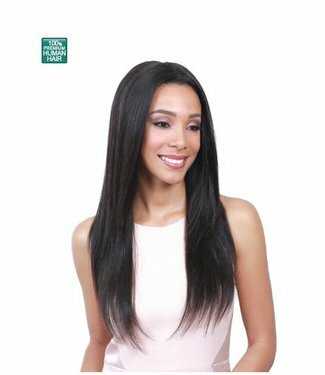 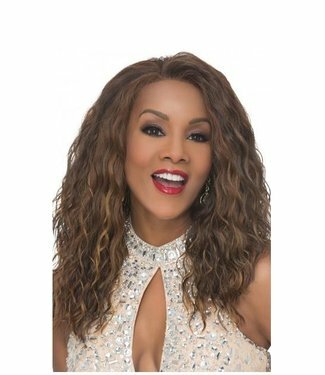 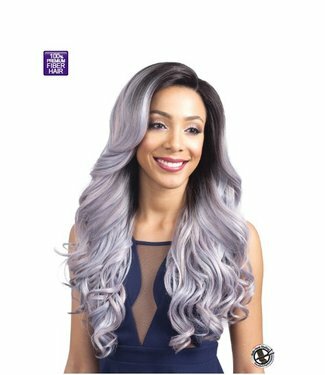 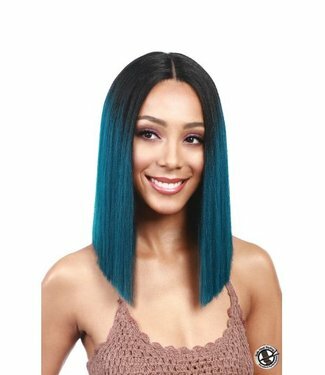 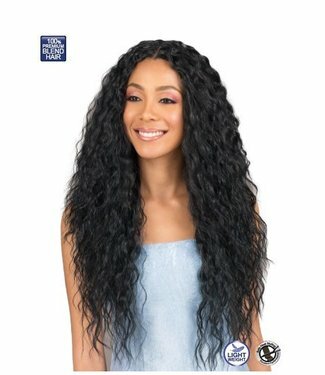 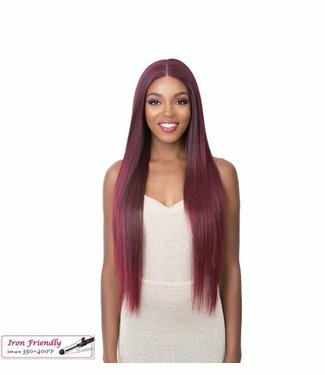 Bobbi Boss MBLF80 Mina Lace Front is a synthetic wig that is..
Material: Synthetic Blend with 100% Human Ha..
Material: 100% Premium Synthetic Ha..
ORLANDO-V is a 19 inch wig with very loose water waves. 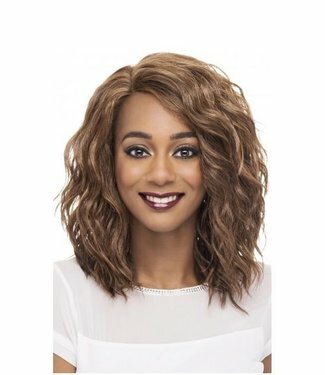 Its ..
FINN is a 16 inch wig with layered body waves, a razor cut a.. 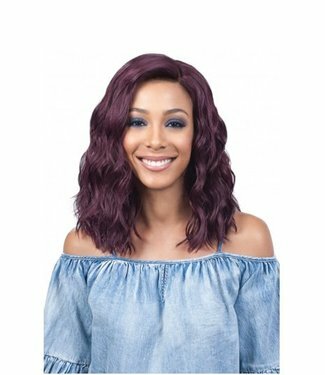 Frontal S Natural Hairline Lac..
360 All-Round Deep Lace Wig. 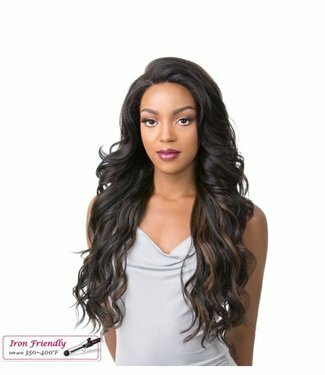 Elegant Si..